Welcome to the home of Jacksonville’s longest-running and widest-loved trivia event company. We’re into our tenth smash year, and we’re growing faster than ever! It’s free to play and our winners get prizes from our event partners. This is a team game so the only question is… who will you bring? Interested In Your Own Weekly Show? Bars are always looking for ways to boost business, particularly on weeknights and during off-hours. They lure people with Happy Hours and music, dance nights and special promotions. 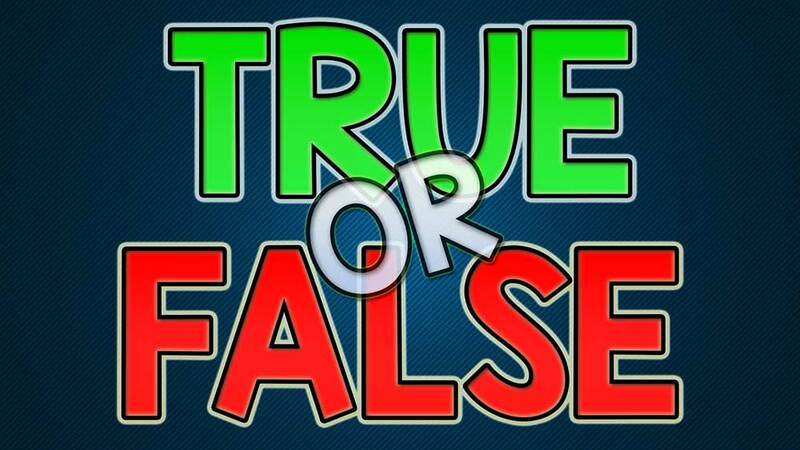 Now, trivia has become an important part of that marketing equation. 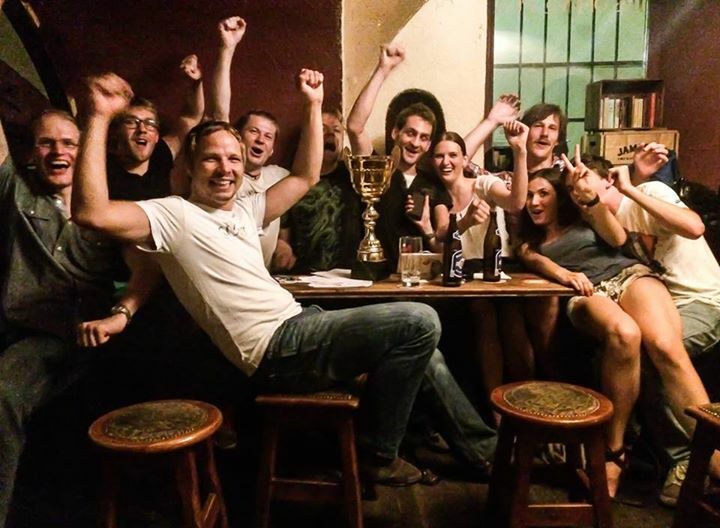 Bars and restaurants across Jacksonville are drawing new business and good-sized weeknight crowds with White Knight Trivia Nights, offering prizes, competition, camaraderie and a different sort of nightlife fun. Trivia fever is spreading quickly, with an increasing number of restaurant-bars hosting games each week. Now that you’ve read about the growing popularity of trivia nights at local bars, are you ready to try your luck at one? 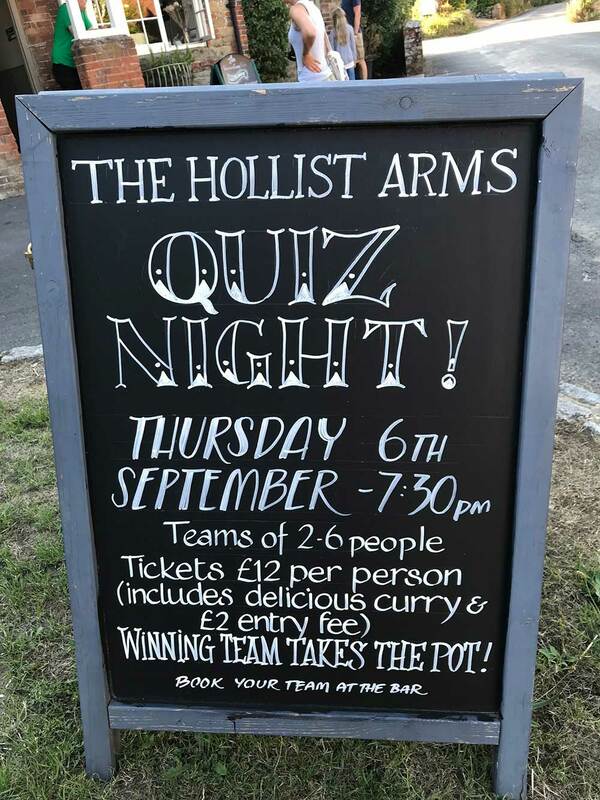 Bar or restaurant owner with an interest in a trivia night to bring in the crowds on a slow night or just to spruce up the place? 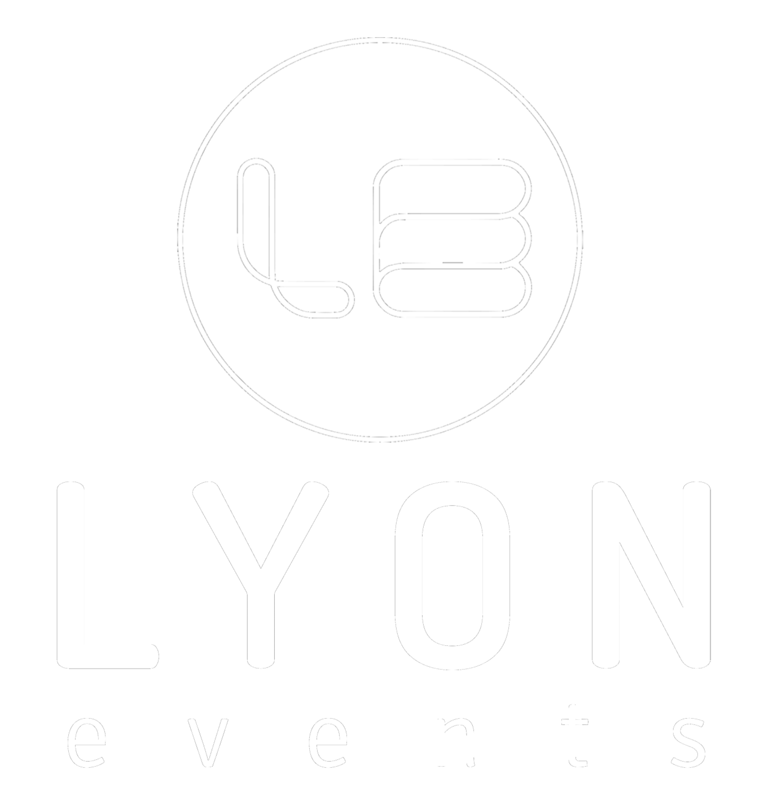 Lyon Events is setting the trend, with professional trivia hosts working gigs like dance DJs. Proprietors? Interested in seeing how we can increase your venue’s appeal and draw a crowd? Lyon Events offers free Consultations. Looking to add great entertainment for a corporate party or event? 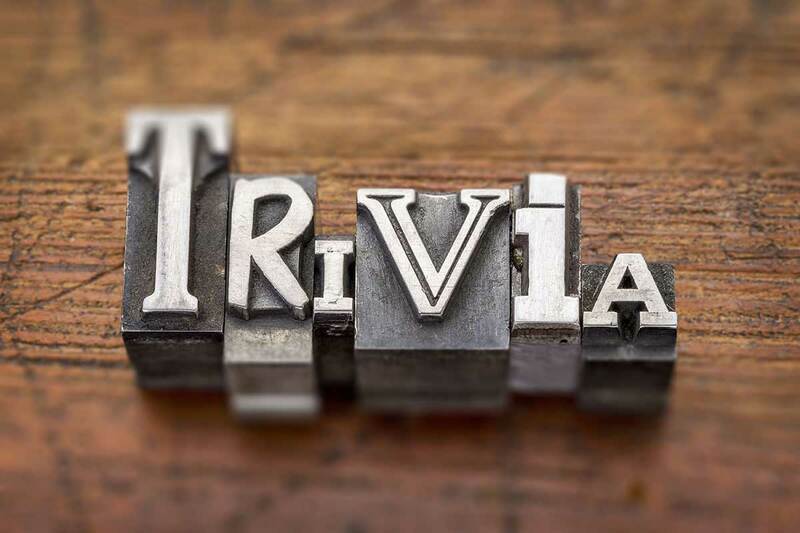 Lyon Events Trivia is the perfect addition to get your colleagues and clients together and enjoy a great party.